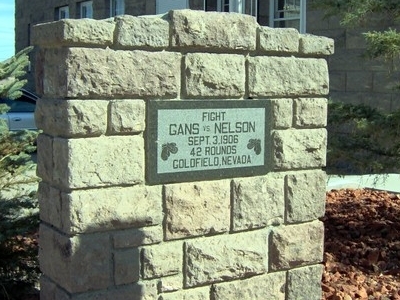 Goldfield is a semi-abandoned ghost town and the county seat of Esmeralda County, Nevada, United States, with a resident population of 268 at the 2010 census. 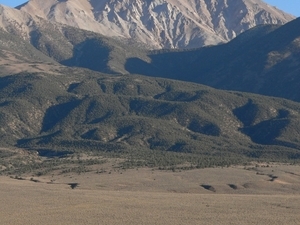 It is located about 240 miles (390 km) southeast of Carson City, along U.S. Route 95. 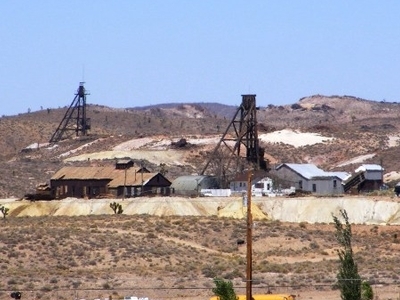 Goldfield was a boomtown in the first decade of the 20th century due to the discovery of gold — between 1903 and 1940, Goldfield's mines produced more than $86 million. 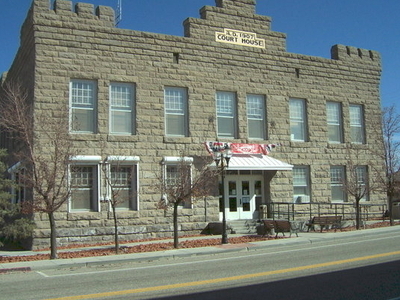 Much of the town was destroyed by a fire in 1923, although several buildings survived and remain today, notably the Goldfield Hotel, the Consolidated Mines Building (the communications center of the town until 1963), and the schoolhouse. Gold exploration still continues in and around the town today. 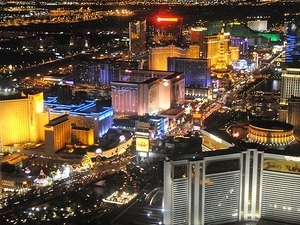 While the unoccupied buildings of the town remain an attraction, they are not abandoned. Each building has an owner, many with plans to renovate the property. 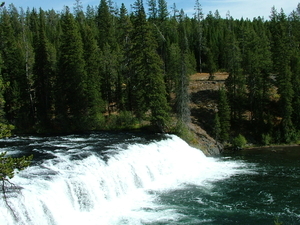 In addition, the Goldfield Days festival is held in August each year. 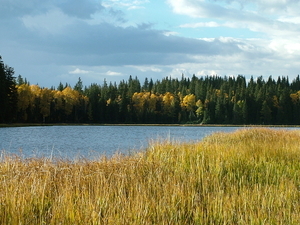 The festival includes parades, booths, historical displays, and a land auction. The 1906-08 Goldfield High School, which survived the fire of 1923/24, is in poor condition, but the Goldfield Historical Society has received a matching grant of $296,000 from the National Park Service under the "Save America's Treasures Grant Program". 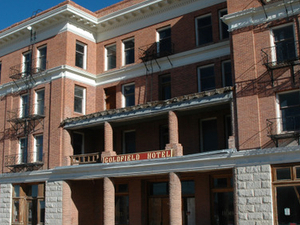 The 1907-1908 Goldfield Hotel at Crook Avenue (U.S. 95) and Columbia Street has remained unoccupied since the end of World War II.